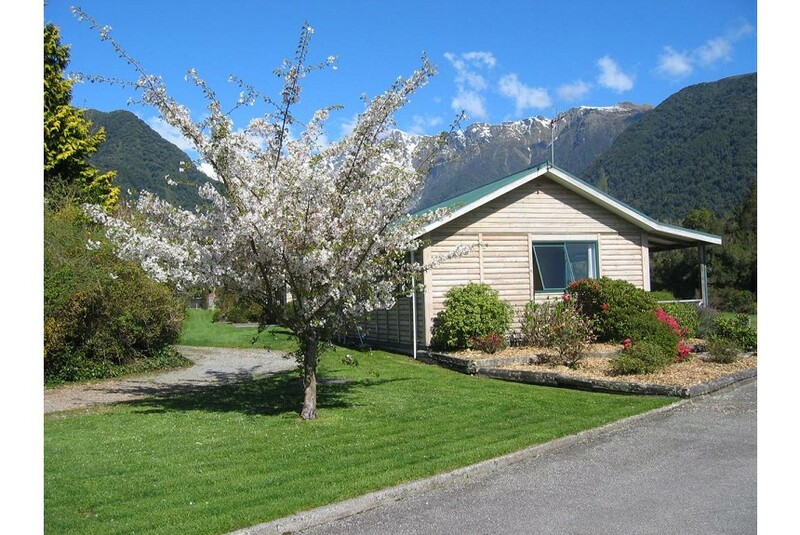 Offering accommodation with free WiFi and lovely mountain views, Rainforest Motel is 10 minutes’ drive from Lake Matheson. Guests can enjoy the gardens overlooking Mount Fox. All apartments have a kitchenette or kitchen with a microwave and refrigerator. Each heated apartment includes electric blankets and a seating area with a TV. There are a range of cafes within a 5-minute walk from the property. Rainforest Motel Fox Glacier is 30 minutes’ drive from the Fox Glacier Hot Pools, and 30 minutes’ drive from Gillespie Beach. Hokitika is a 2-hour drive away. The tour desk can book helicopter flights and guided walking tours. The motel also offers a guest laundry and luggage storage facilities. Free parking is available on site.